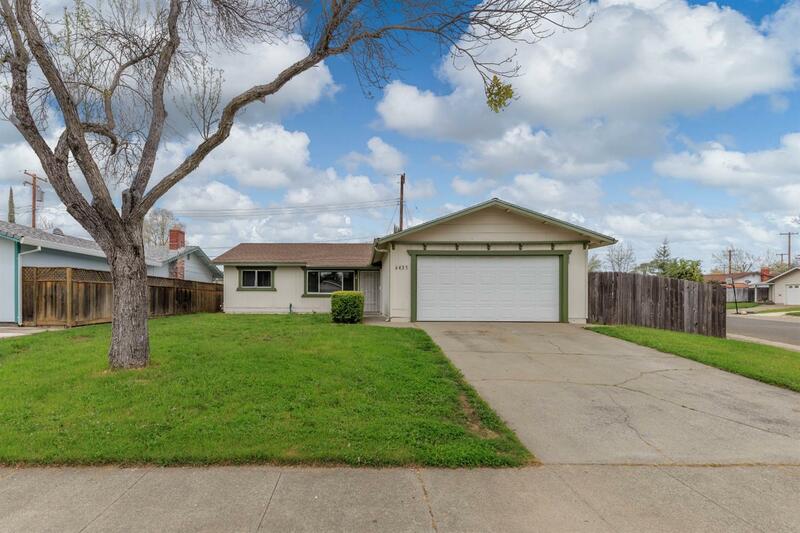 AMAZING 4 bedroom, 2 bath home with 2-car garage quietly nestled on a HUGE lot in highly desirable neighborhood! Popular floor plan features nice sized living room, beautifully remodeled kitchen with stainless steel appliances & ample cabinets for storage! Breakfast nook opens to covered patio & spacious backyard. Big bedrooms & master suite. Newly remodeled bathrooms! Fresh interior paint. RV possible. Clear pest report too! Fantastic location! Walking distance to schools, parks, shopping and easy access to freeway. Move in ready!